Share great stories, photos, videos, and web content with your Franciscan brothers and sisters. Welcome to our new website. 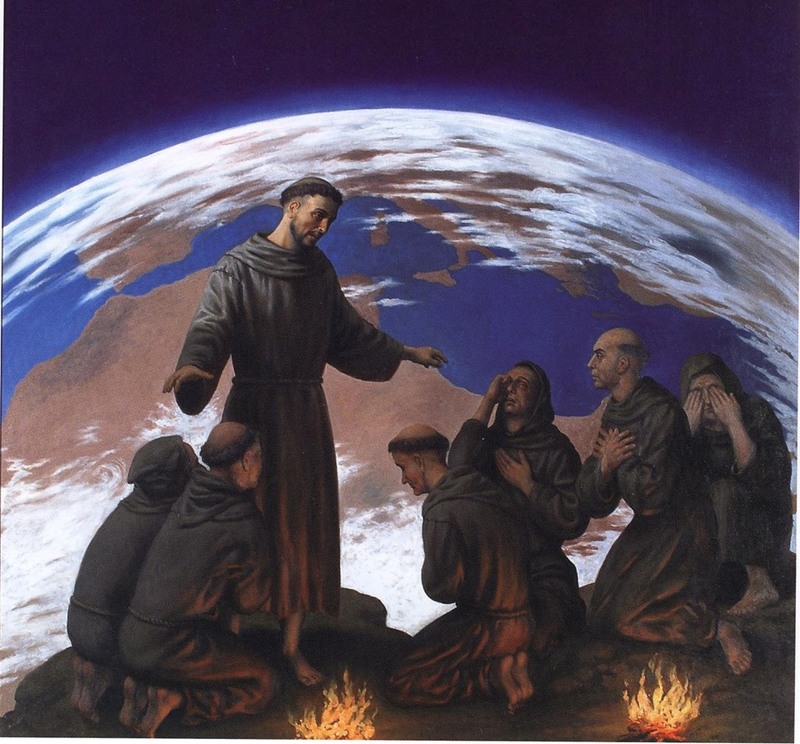 There is plenty of great Franciscan resources on this new mobile-friendly website. Your feedback is appreciated. Our new website is provided by Catholic Web Services, a 501c3 non-profit run by two Secular Franciscan Brothers, and their project SFOusa.org helping to get more fraternities and regions online with pre-built and customizable websites. 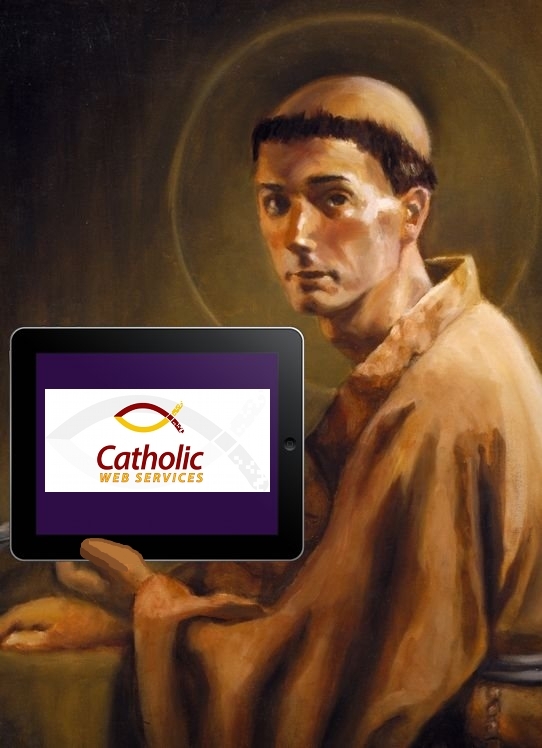 Catholic Web Services – online services that aid the poor, connect communities, and care for creation.